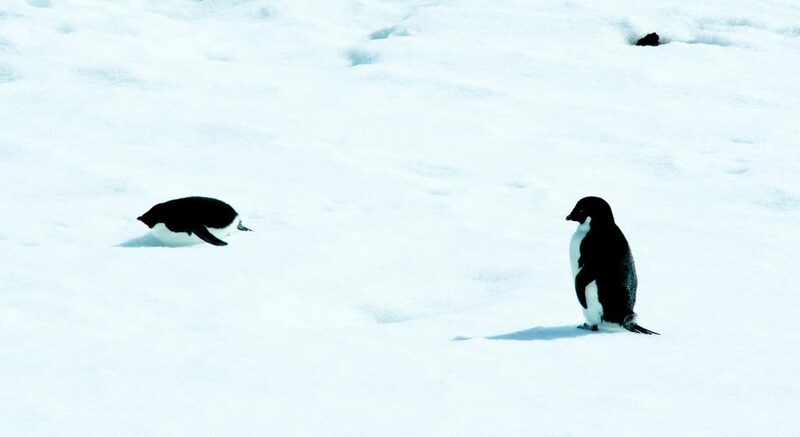 Alex Coccia from MetaSensing sends us the next blog post from Antarctica. 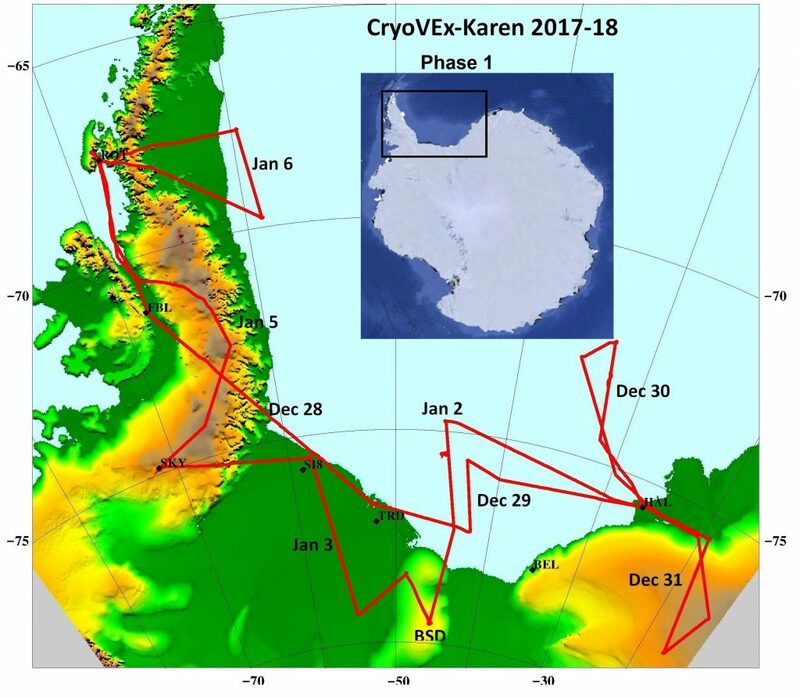 He is part of the team contributing to ESA’s CryoVEx/KAREN campaign, which is an international effort to develop new space technology to monitor the polar regions. 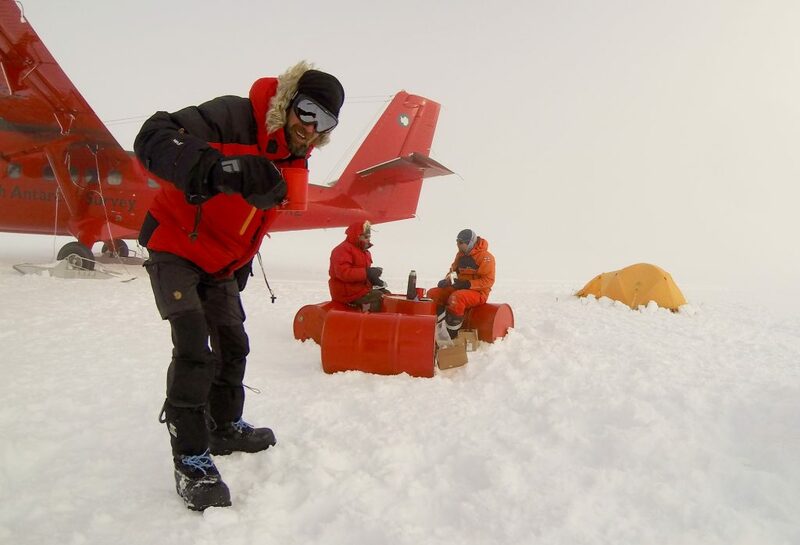 Team members from the Technical University of Denmark and our company, Metasensing, have been in Antarctica since Christmas. We have been taking measurements of the ice and snow with Ku-band and Ka-band radar altimeters, a lidar, and inertial and geodetic units that are carried on a Twin Otter aircraft from the British Antarctic Survey. 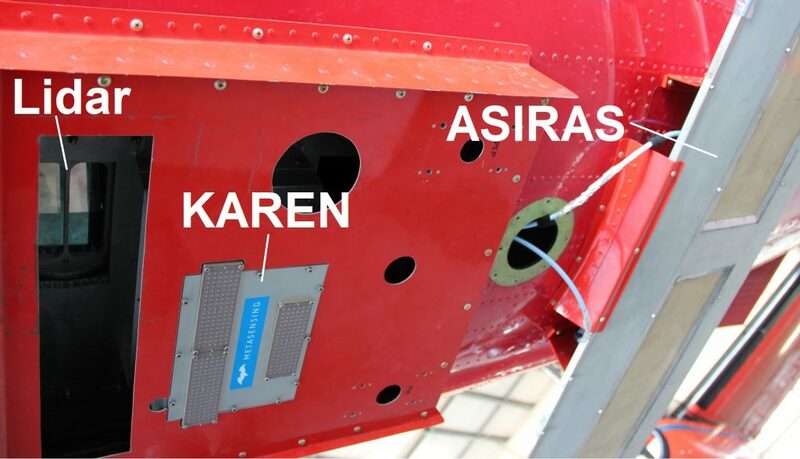 The point of the campaign is to investigate how a two-wavelength radar altimeter could offer continuity and improve the current single-wavelength measurements provided by ESA’s CryoSat mission. CryoSat uses a Ku-band radar altimeter, but Ka-band penetrates the snow less and could, therefore, provide useful complementary information on ice-sheet topography. We are based at the Rothera research station and operations are well underway over the Antarctic Peninsula, i.e. 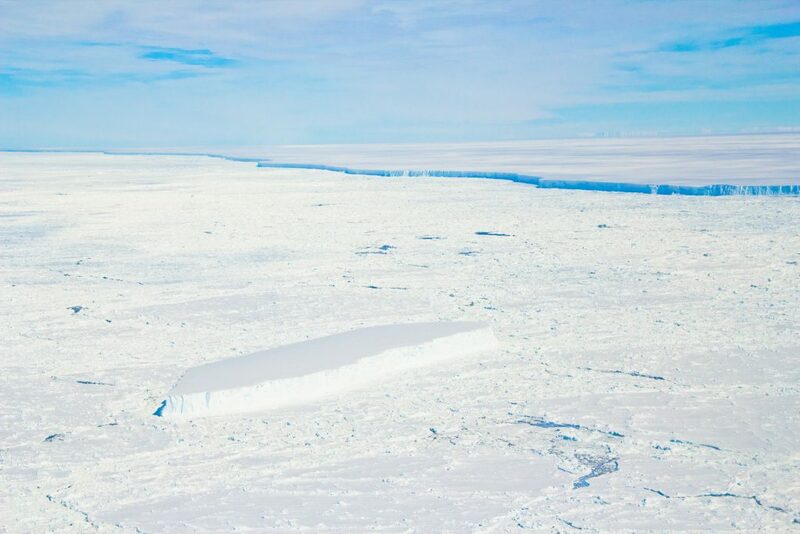 over the Ronne-Filchner ice shelf and the Weddell Sea. Our flights have involved flying under the orbital paths of CryoSat and the Altika satellite (which carries a Ka-band radar). To do this, the team had to spend some nights also the SkyBlue and even camp outdoors when necessary. The weather has mostly been ok for this challenging schedule. And when this was not the case, the alternative was to set up a tent and have a lovely cup of tea, as advised by the pilot – he is British after all. 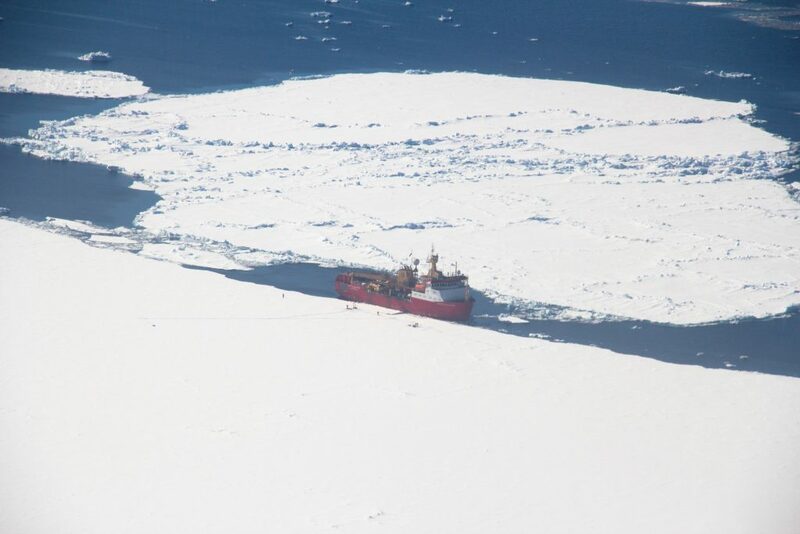 In order to reach the remote survey locations, the mighty Ernest Shackleton ship has come in support. ‘The Shack’ is a fundamental logistic resource for scientific stations in the Antarctic. For example, owing to a not too promising forecast, the Twin Otter team had the opportunity to be guested there over night after an overflight. Thanks to the captain for his kind hospitality. Over 10 days we have flown more than 40 hours and collected a lot of data with our suite of instruments. More on the way!